Sabrina Carpenter is an American actress who was born in Pennsylvania on May 11, 1999. Sabrina Carpenter's recent filmography includes the movies Adventures in Babysitting (2015) and Horns (2014). Sabrina Carpenter's recent TV appearances include Girl Meets World and The Late Late Show With James Corden. 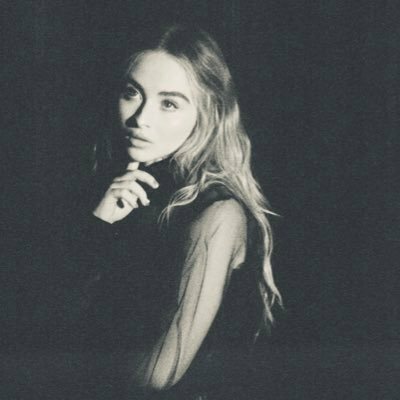 Sabrina Carpenter has many listeners on Spotify with around 2.2 million followers and a popularity score of 80 out of 100 as of 2018. Her most popular track on Spotify is "On My Way" from the album On My Way. Sabrina Carpenter's Instagram account (@sabrinacarpenter) has a significant following with about 17 million followers. Her recent posts to Instagram have gotten about 493,000 likes each. There are about 3 movies featuring Sabrina Carpenter as of 2018. Some of the most recent Sabrina Carpenter movies include Adventures in Babysitting, Horns, and noobz. Sabrina Carpenter appeared as Jenny in Adventures in Babysitting, released in 2015. 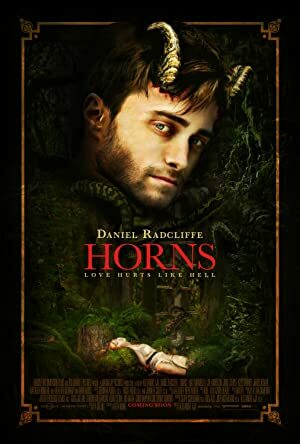 Horns, released in 2014, featured Sabrina Carpenter as Merrin Williams at 13. noobz, released in 2013, featured Sabrina Carpenter as Britney. There are about 4 TV shows that have featured Sabrina Carpenter as of 2018. Some of the most recent Sabrina Carpenter TV appearances include Girl Meets World, The Late Late Show With James Corden, and Project Runway. 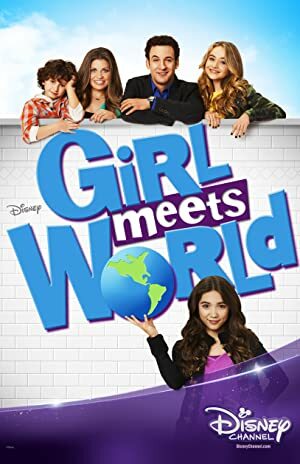 Sabrina Carpenter appeared as Maya Hart on Girl Meets World in 2017. Also in 2017, she performed on The Late Late Show With James Corden and she was a judge on Project Runway in 2016. With 2.2 million followers and a popularity score of 80 out of 100 as of 2018, Sabrina Carpenter is one of the most popular artists on Spotify. On My Way - Single, Singular Act I, and Hands - Single are some of the more popular Sabrina Carpenter albums. Notable tracks from these albums include On My Way, Sue Me, and Hands. On My Way has a popularity score of 90 out of 100, making it the most popular track from Sabrina Carpenter. Sue Me and Hands have popularity scores of 80 and 72, respectively. The Spotify popularity score is on a scale from 0 to 100 and reflects the number of times the song has been played and how recently it has been played.